Fleurie | Flower Studio :: Thoughtfully Crafted Floral Design: A mention in a favorite blog! A mention in a favorite blog! Scrolling through Botanical Brouhaha's collected images, I found one of my bouquets! 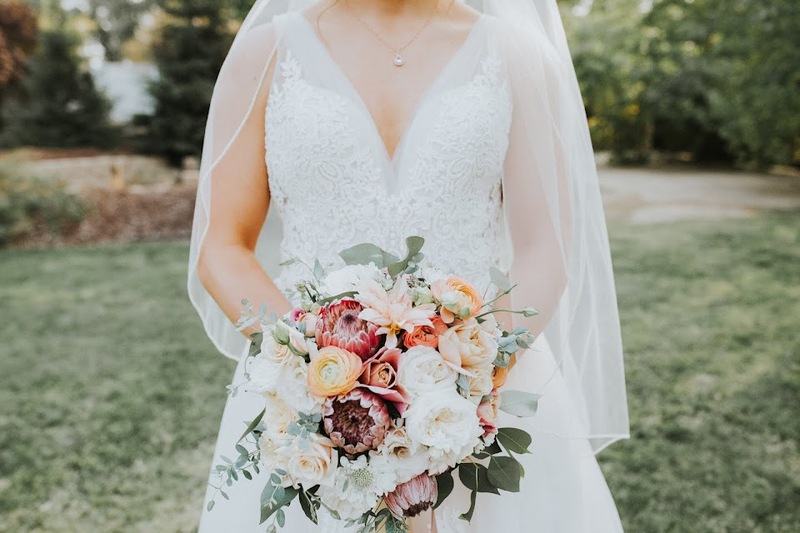 Botanical Brouhaha mentioned my bouquet in a post about labeling bouquets for weddings.A good friend recommended this blog recently, and I became a fan immediately. She has a knack for finding a nice collection of floral designs and poses some great questions to ponder.